We have spent the first weeks of school fostering a sense of community in the classroom. In the Early Years at ICS we believe that a strong sense of community and a supportive emotional environment provide a solid foundation for future learning and collaborative projects. This is something that we will be exploring in more detail throughout the year as we begin our first unit of inquiry about ‘Who we Are’, where our central idea is ‘Through sharing experiences within our community we can learn about ourselves’. In the first weeks of school the Early Years staff dedicated their time to building positive relationships with students where trust and openness are key ingredients. Our classroom already feels like a positive space where children feel comfortable expressing themselves in a variety of different ways with adults and their peers. 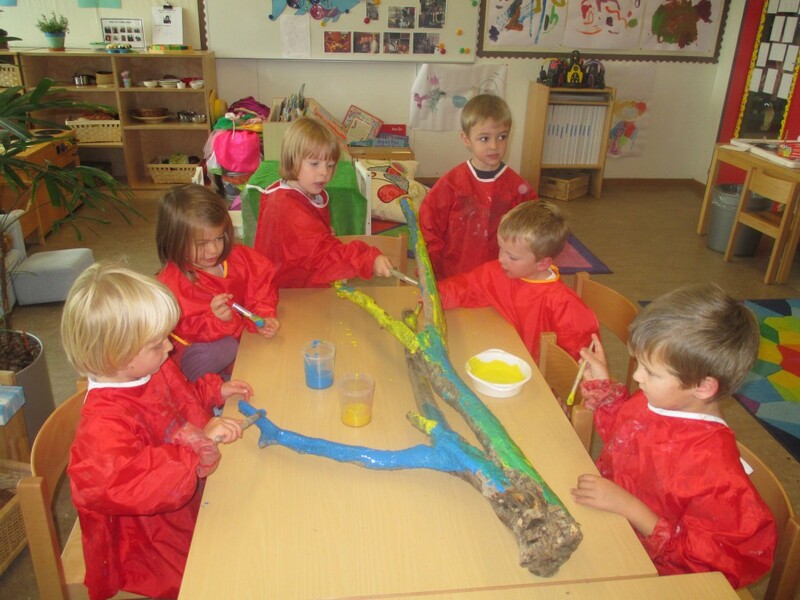 Increasingly, the children feel comfortable with the adults in our school community as well. The benefits of strong relationships with many teachers is clear. The class engages with Ms. Mills in a joyful and familiar way, which is an advantage of having her for Music, PE as well as during opportunities for other shared learning experiences. 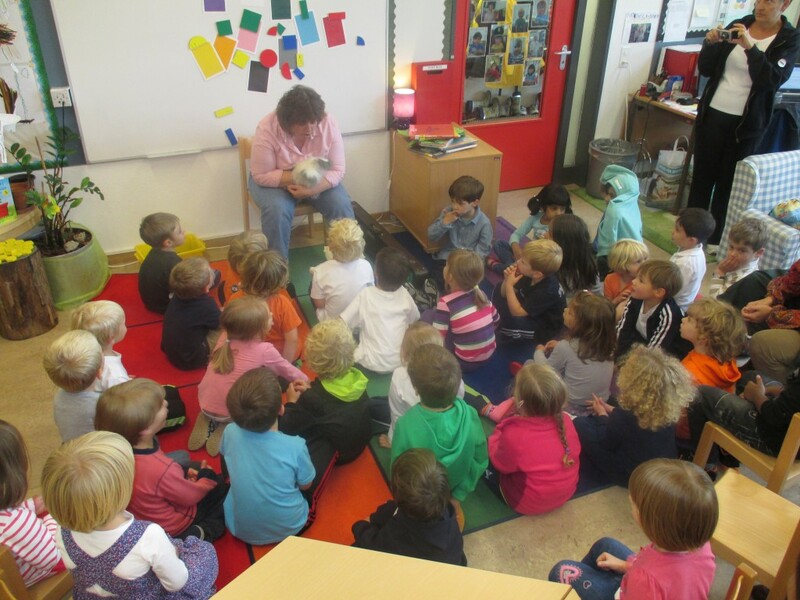 The children enjoy spending time with Frau Skender during German classes. We have even enjoyed reading stories as a large group with Miss Judith the librarian. We are building relationships with the cleaners who help us after lunch as well. The teachers have been planning many opportunities for shared experiences during free play based on our Early Years learning outcomes. 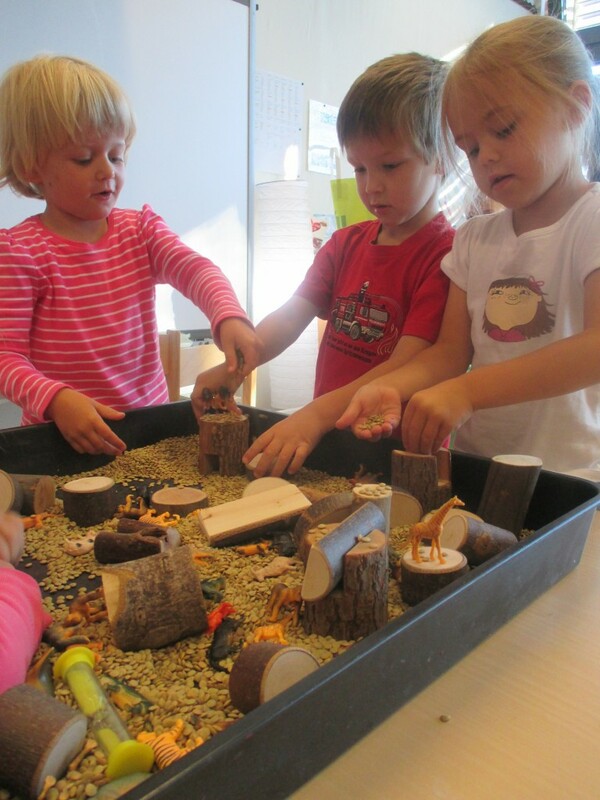 Spending time carefully designing the learning environment to invite spontaneous collaboration between the children, has encouraged them to build relationships and work together in a variety of different ways. When reflecting on the idea that our friends are a part of the classroom community, the children had many kind words to say about each other. After making a note of these comments the children helped to decorate my annotations and attach photos of themselves. 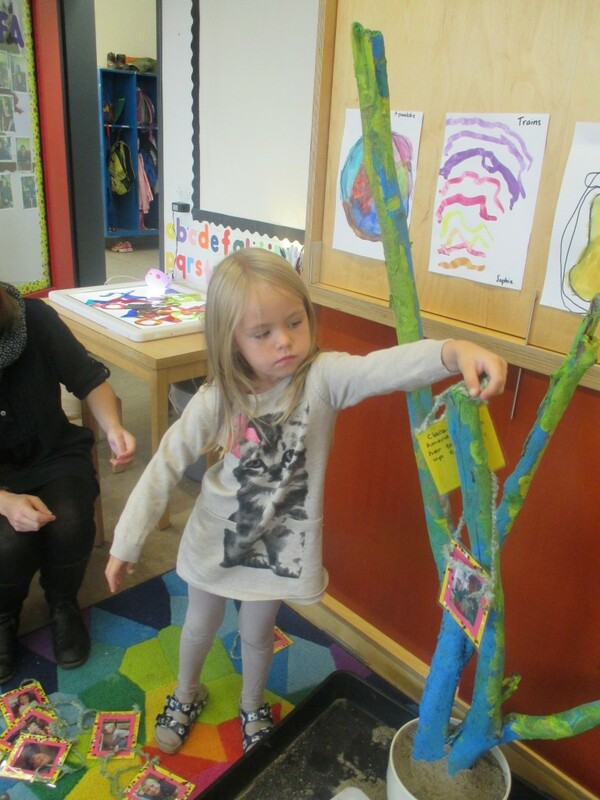 Everybody was involved with hanging the photos and comments onto a branch which we have called ‘The Community Tree’. To extend the children’s understanding of what it means to work collaboratively and help others in the community, the children have been invited to take photographs of their friends being helpful and working together. We then plan to add these photos to the tree increasing the sense of involvement and ownership from the children. We are looking forward to growing together and learning more about ourselves through working as a community throughout this year long unit of inquiry. I am an Early Years educator with experience working in bilingual and international schools in Portugal and Switzerland. I love working at ICS and being inspired by my colleagues and the children. In my free time I enjoy being in the mountains either walking, skiing or snowboarding.